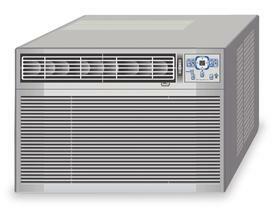 Sale on all window air conditioners - portable air conditioners heaters, air coolers - freezers, ice makers, dehumidifiers. Whisper-cool design provides quiet operation due to smooth-running compressor, well-balanced fan motor, and specially designed blades. Electronic controls and remote with sleep mode, filter check indicator, and multistep fan/cool speeds. Include the "clean air" ionization feature (except Nos. 4VE78 and 4VE79) and Energy Saver. Pleated, quick-mount installation kit. Rigid air filter is easy to clean and tilts out. Off-white color. UL and C-UL Listed. Nos. 4CE64 thru 4CE73, 4VE78, and 4VE79 feature power cords with LCDI (leakage current detection interrupters). Large cooling capacity to cover larger applications. 4-way air direction control and fresh air/exhaust vent. Fits windows from 32" to 43" wide; minimum 20 1/2" opening height. 17 3/4 or 18 5/8H x 23 5/8 or 26 1/2W x 24 or 25D w/o front. Slide-out chassis. Heat/cool units Nos. 4VE79 and 4VE78 offer all-season comfort. WARRANTY FROM THE MANUFACTURER - UNBEATABLE! 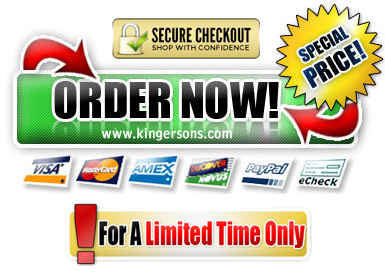 Warranty On Delivery: If something is wrong with the product when you receive it, we will exchange it completely FREE! We will have it picked up at our own expense and replace it with a Brand New Unit. You will NOT pay a single cent! Compare our prices with carrier air conditioner, trane air conditioner, goodman air conditioner and brands like sanyo, lennox, rv, york, rheem, bryant, amana, friedrich, lg, marine, payne, panasonic, fedders, delonghi, ge, coleman, frigidaire, samsung, whirlpool, gibson, ruud, haier, fujitsu, maytag, heil, lennox, kenmore portable room air conditioner unit.